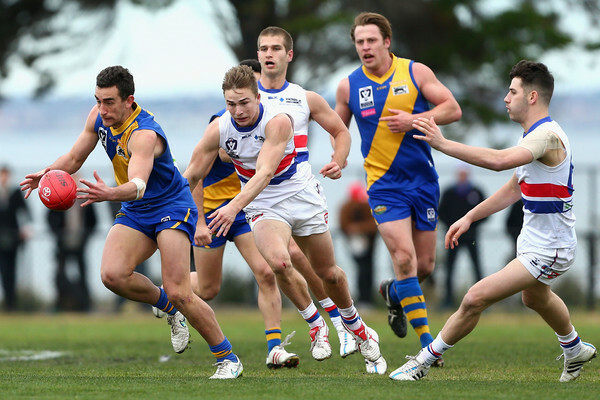 2015 premiership forward Dylan Conway has notified the club that he will be moving to another club in 2017. Key Defender Tim Currie has become the latest Seagull to put pen to paper for 2017. We review the improved 2016 season of second-year Seagull, Jacob Chisari. Williamstown club doctor Laura Lallenec has accepted a position with the Melbourne Football Club for 2017. 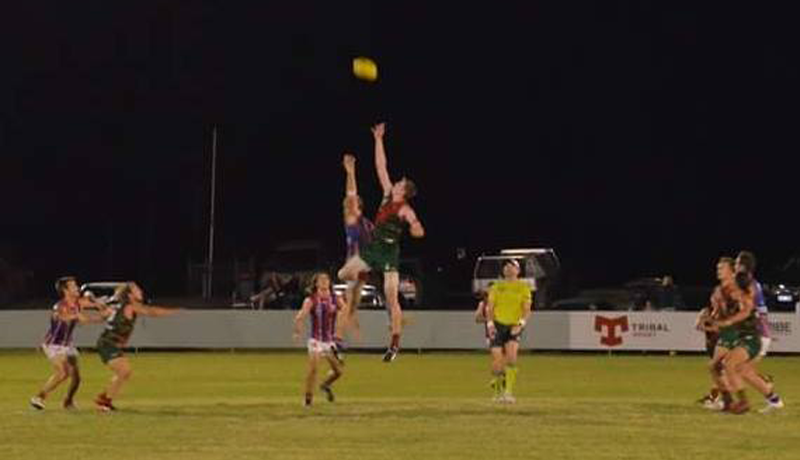 We review the 2016 season of the Development team's best and fairest winner, Jake Owen. Dependable key defender David Fahey has re-committed to the club for 2017. An overview of the arrivals and departures at the club so far this off-season. We take a look back at the season that was by taking a look at Rounds 17 & 18 of the 2016 season. We review the 2016 season of first-year Seagull, Lachlan Schultz. 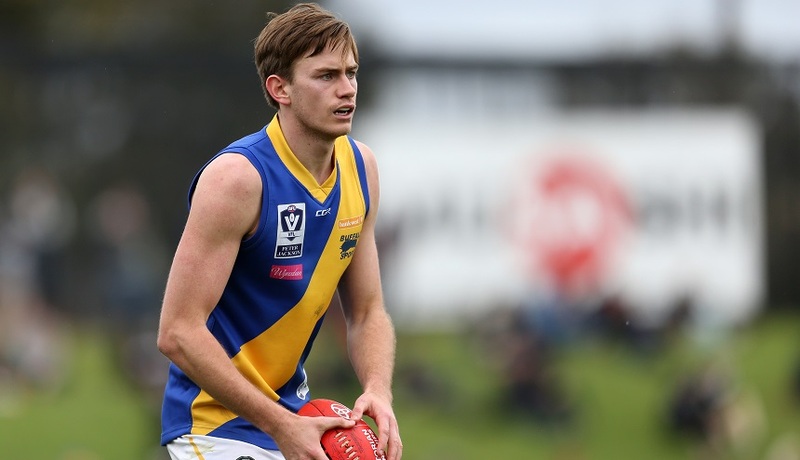 Williamstown has recruited 203cm ruckman Jackson Gray from Sandgate Football Club in Queensland.